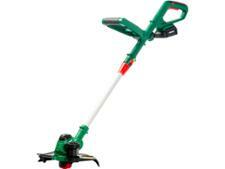 Ryobi RLT6030 grass trimmers & strimmer review - Which? 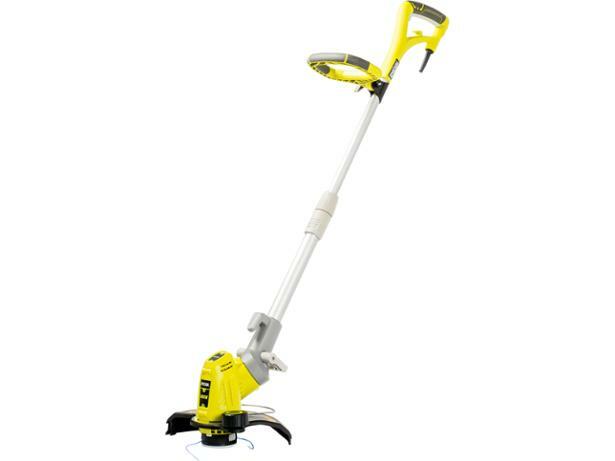 The Ryobi RLT6030 corded electric grass trimmer has a head that rotates to cut vertical lawn and path egdes, but can also be angled to trim under hedges and garden furniture. But is it as good at cutting long grass as short lawn grass? Read our full review to find out.